The future of Asian 'infotainment'. AstPro Media attracts a variety of people with its platforms, which aims to disrupt the digital media space with its groundbreaking ideas and contents. Although we’re founded on 2011 originally as a music production team, it was on 2015 when we really shift our focus into story-telling through our first website, SnowTechStuff. We want to share stories that inform and entertain you at the same time. We want to make sure everything you read on our platforms are likely to be shared, and are engaging. We feel responsible for our stories, and we feel the obligation to share them in a way modern-day humans would love to see. Our desire to innovate on the fast-paced digital media industry comes from our craving on unconventional story-telling. Through the use of industry-proven techniques and some secret formula that we mastered, we’re gearing towards building web platforms that are someday going to be part of your daily habits. Our mission is simply to provide quality content and provide an unconventional way of storytelling for everyone, whether it may be technology, entertainment, or everything else we talk about. 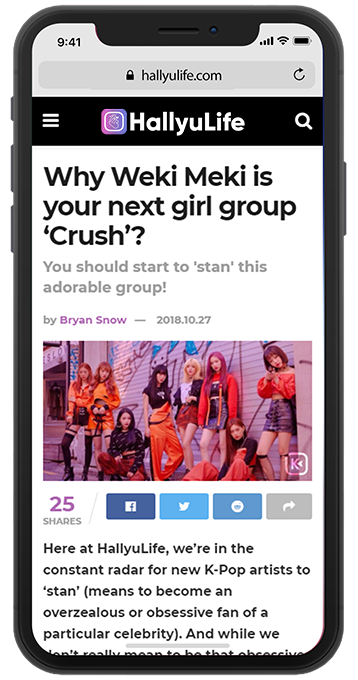 K-Pop? K-Drama? TV? Entertainment? We got it all here. HallyuLife brings the latest stories with relation to Hallyu from all over the world, whether in the means of articles, photos, videos, or whatever you can imagine. Available on both English and Korean (soon), HallyuLife is positioning itself to be one of the trusted source of Hallyu news, all over the world. *HallyuLife Lyrics, Profiles and Shop soon to be launched. Cool lifestyle-tech with a touch of wittiness. 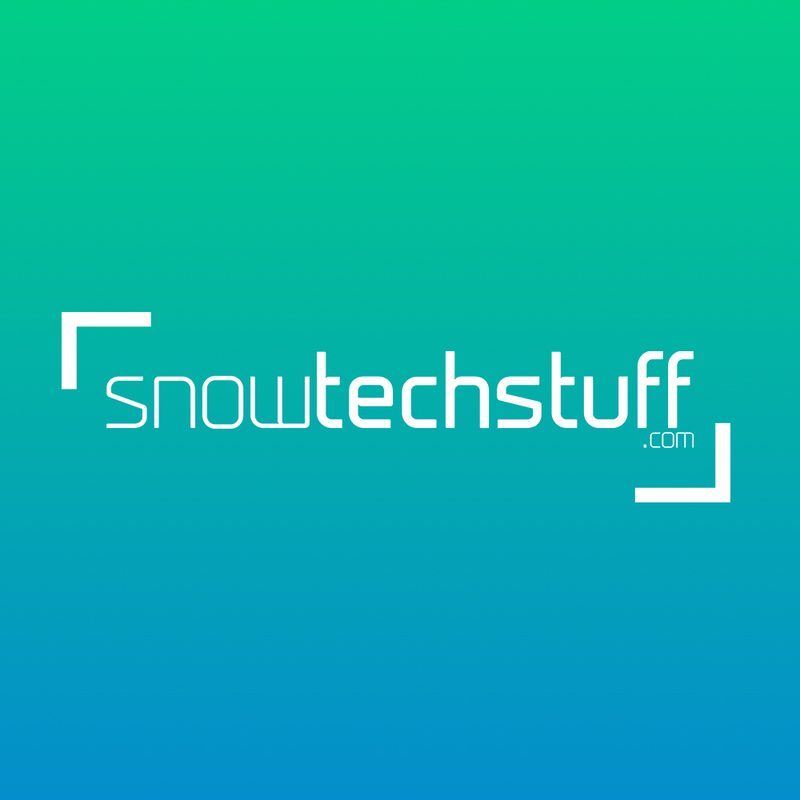 Started on 2015 as a personal blog, SnowTechStuff evolved into what it is right now. It aims to inform people in what we call an ‘unconventional way’ about technology in the Philippines and in the world. With the latest news, trends, insights, tips, guides, as well as its hilarious yet informative reviews and recommendations – all you have to do is to sit back and relax while reading its articles and watching its videos. Anything not about tech and Hallyu. 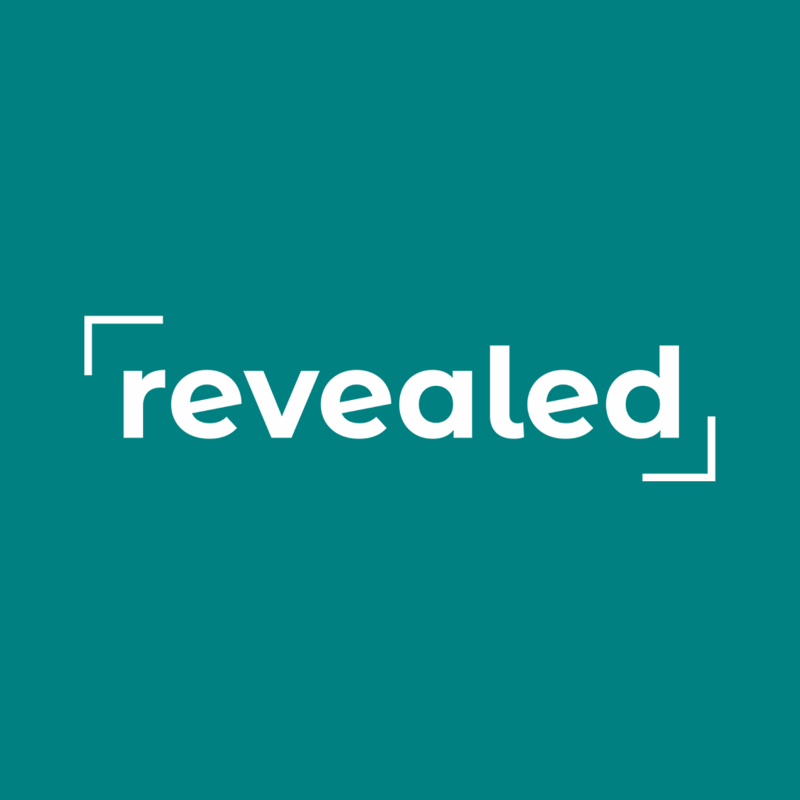 Revealed is our planned social news network that focuses on the stories which are unpopular to the public. Examples of such as trends to the youth, viral stories that are time-worthy and relevant to the current society, and thought-provoking articles that would poke the curiosity of the readers. Your guide to the complicated gadgetry world. To launch this 2019, GadgetCoach is our gadget-oriented publication, which focuses mainly on gadgets and smartphones. It aims to teach people on what’s the best for their buck when it comes to gadgets, and guides you to the right path among the plethora of gadgets launched every week. AstPro Media Group (AMG) is a multi-platform digital media, entertainment and technology company with focus on making new ways of connecting and engaging people, along with the production of its informative and entertaining content at the same time.